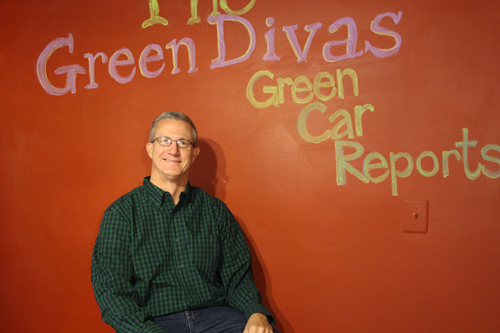 Our favorite green car dude, John Voelcker, Sr. Editor of GreenCarReports.com, came to the Green Diva Studio to talk about the latest in green driving trends and the best green cars to buy in 2014. We got to do a few segments with John, AND a great video on the types of people that buy plug-in cars and why they buy them. There were some surprises among the personality types for plug-in car owners. Which one are you? We also had a great conversation with Heather White, Executive Director of Environmental Working Group, one of our favorite resources for understanding the toxins in our world and how to identify them and how to avoid them. Listen to the show to hear this informative conversation with Heather White . . . He spoke about the 5 cars chosen as finalists in the Green Car Reports Best Car to Buy for 2014 Award (yup, it’s a mouthful and I’m still not sure I got it right!). There were a couple of surprises in there! Can’t wait to hear (in the next couple of weeks) which car they choose as THE best car to buy for 2014! We’ll definitely talk about that news on the Green Divas Radio Show. Meanwhile, listen to this interesting Green Dude segment about the top 5 finalist cars . . .
Green Diva Gina did an excellent post this week all about Chia seeds — Chia Seeds: An Aztec Warrior’s Secret Wellness Weapon. All Chia Pet jokes aside, she did a lot of homework on the history of chia seeds and their extraordinary nutritional value, and we did get a couple of easy recipes and ways to enjoy chia seeds and their health benefits. 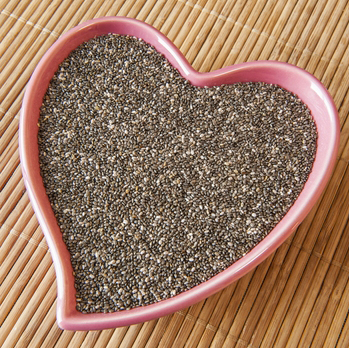 Listen to this yummy Green Divas Foodie-Phile segment to learn more about chia seeds . . .